Bauer Single Position Fill Station - August Industries Inc. 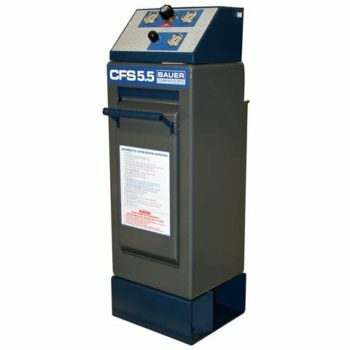 The Bauer CFS II-1S is a single position full containment fill station. 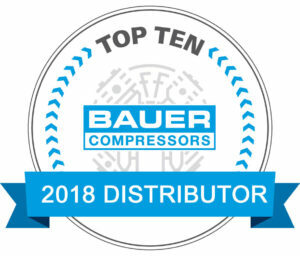 Bauer offers only independently tested containment fill stations which are found to protect the operator from over pressure and fragmentation per NFPA 1901. The ergonomic “easy load” door requires only a light effort to open and close. Safety door interlocks prevent filling in the open position. 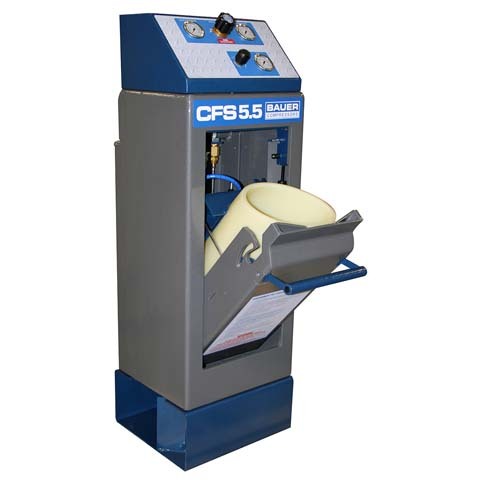 This fill station comes complete with a fully adjustable regulator and a gauge panel showing input and regulated output pressures as well as a fill control valve. The fill hose comes standard with a bleed valve and a CGA handtight connector. 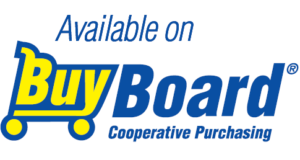 An optional side mounted four bank cascade panel is also available.